Ageing successfully means learning how to make and maintain positive lifestyle changes to remain in the best of health. Not just living longer, but better, and embracing ageing, rather than dreading it. Regular Pilates practice can enable a fulfilling and active later life, helping to lower blood pressure and remove the causes of aches and pains, which can support independent living and good health. 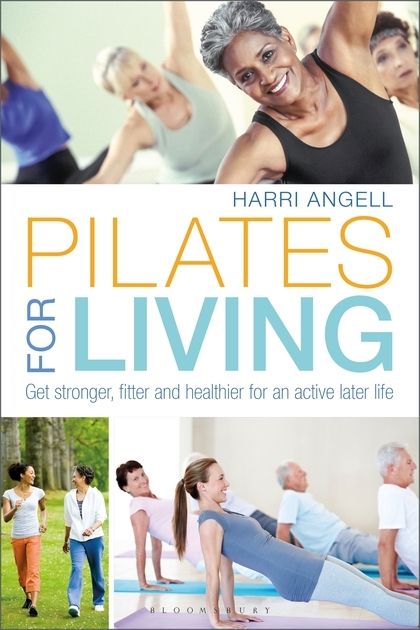 Pilates for Living combines simple and effective exercises, suitable for all levels and abilities, with expert advice and motivational interviews with those who testify to the transformative powers of Pilates.